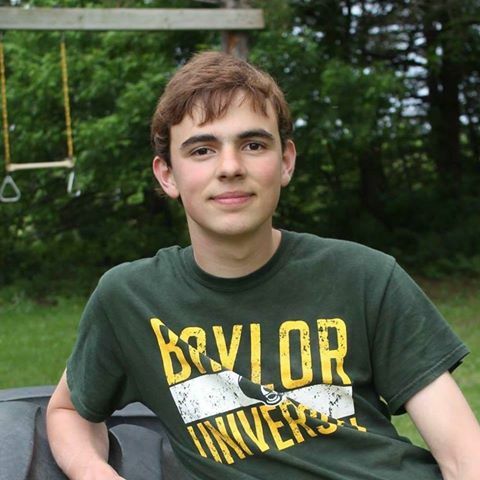 The Baylor University Golden Wave Band woke up this morning to shocking news that one of their own, David Grotberg, a sophomore trumpet player, was killed in a hit and run accident late last night. "We are devastated by the news of David’s passing. David was an integral part of the Golden Wave Band. He was a bright shining star within our band family. He was a selfless young man, a giver of enormous positivity and energy. He was a servant leader within the band. He loved the Band, he loved Baylor, and above all else, he loved the Lord." "We mourn this profound loss. We offer our prayers to his family and friends and we ask for your thoughts and prayers as we proceed through this difficult time. David, we love you and we will miss you dearly." We were notified by Scott Hanna, Director of the Longhorn Band, that both the Pride of Oklahoma and the Longhorn Band will be dedicating their halftime shows tomorrow in honor of David and the Baylor Band. This is a developing story and we will continue to update you as we learn more.